Atlanta, GA 30324 Lindbergh-Buckhead. Fulton County. Piedmont Rd and Adina Drive. Address is 745 Fountainhead Lane Atlanta. HOA, Walk to MARTA Station. Walk to shopping and restaurants. Next to Path 400 which connects to the Beltline. Garden Hills Elementary, Sutton Middle, North Atlanta High. 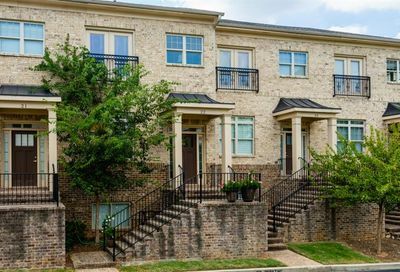 Brownstones at Lindbergh is a community of 30 townhomes in Buckhead/Lindbergh-Atlanta, GA built 2013-2014 by Cypress Communities. Community is last phase of the Sera Townhomes. Brownstones at Lindbergh features 3-story townhomes with 3-4 bedrooms, 2 car garages. Expect hardwood floors and 10’+ ceilings on the main level. 4 sided brick construction. Townhomes listed for sale in Brownstones at Lindbergh are pictured below. (No pictures or profiles below? Then nothing “Listed” available for sale.